What is Share-Car experiment by Ford? All it means is to help their potential customers who cannot afford a car to find a way by introducing the concept of “Sharing” the car between a set of people. 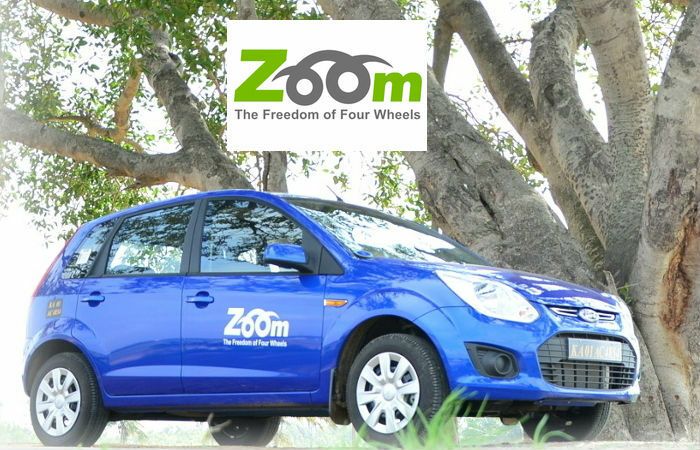 In that effort, Ford has partnered with a self-drive car rental company Zoomcar. The Share-car experiment would be conducted in the city of Bangalore in order test the concept. Ford believes these experiments would allow a vibrant category of customers like A effectively. Efforts are being put by Ford Research team to come up with a model for scheduling and managing cars. We have to wait and watch, if mobility, sharing and transportation gets hand-in-hand.